So, the starting point was South Chaweng..
( typical....can't remember last time I went smimming, can't remember when I had a massage :-) ...). 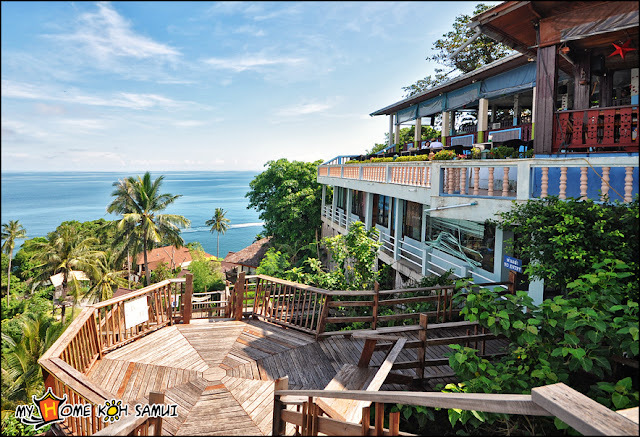 You can see Silver beach in a distance...The view from The Cliff restaurant.. 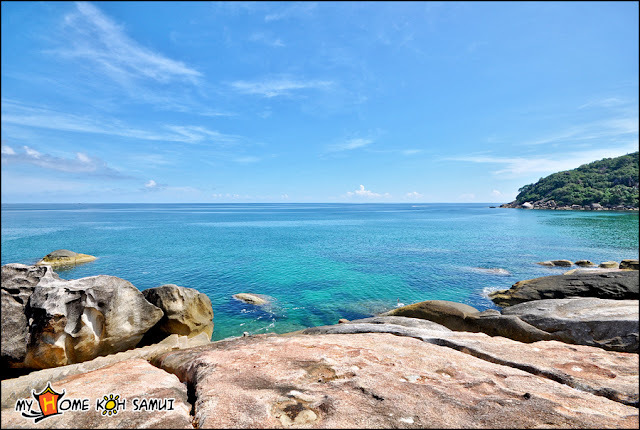 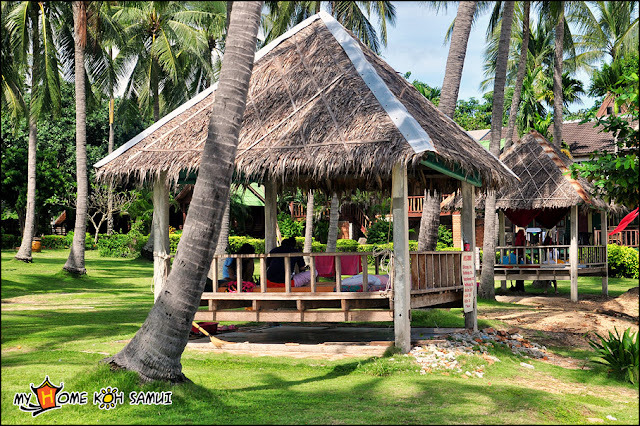 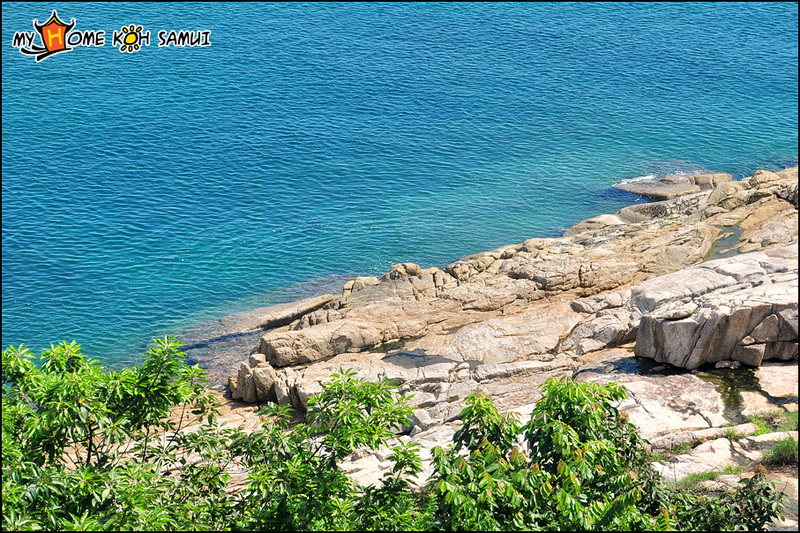 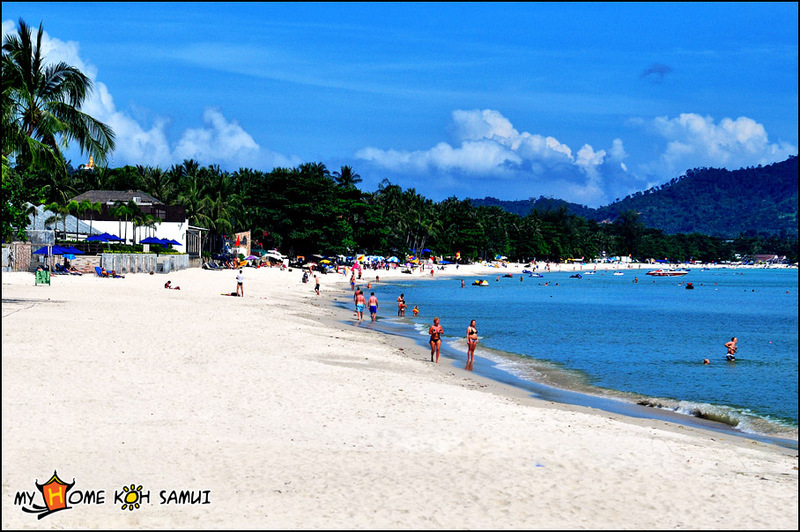 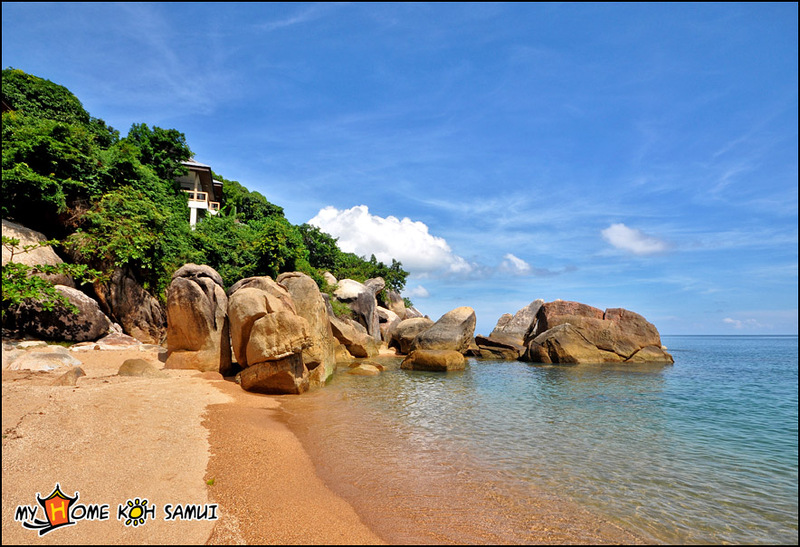 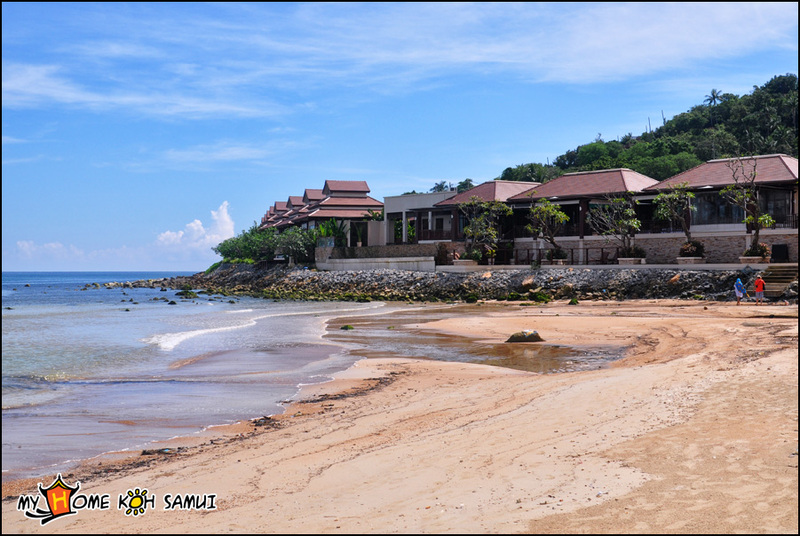 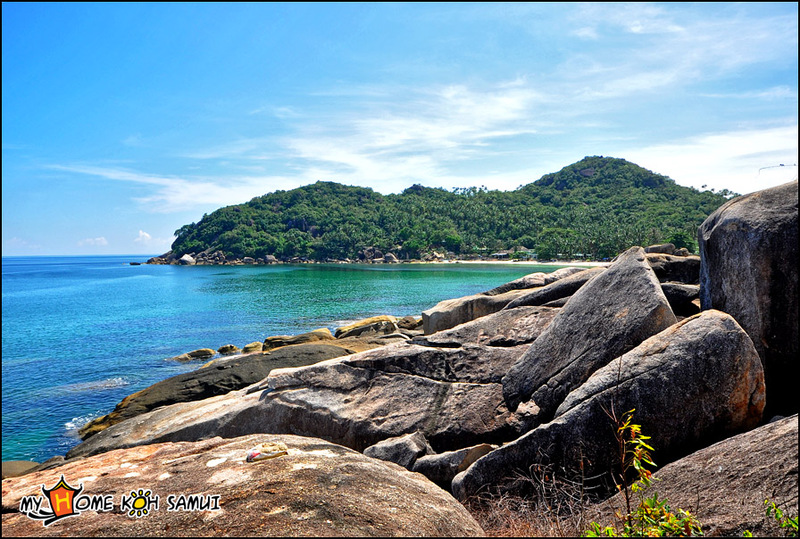 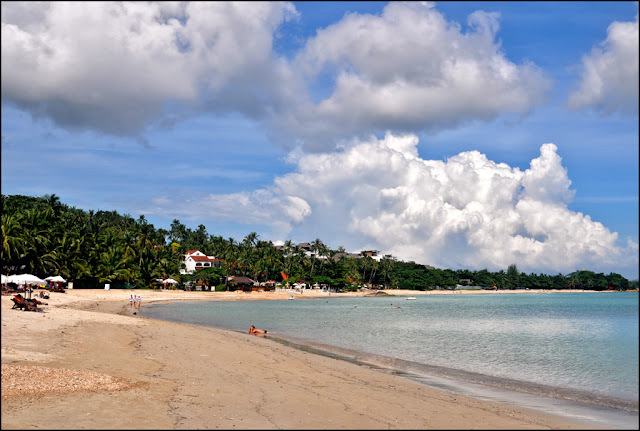 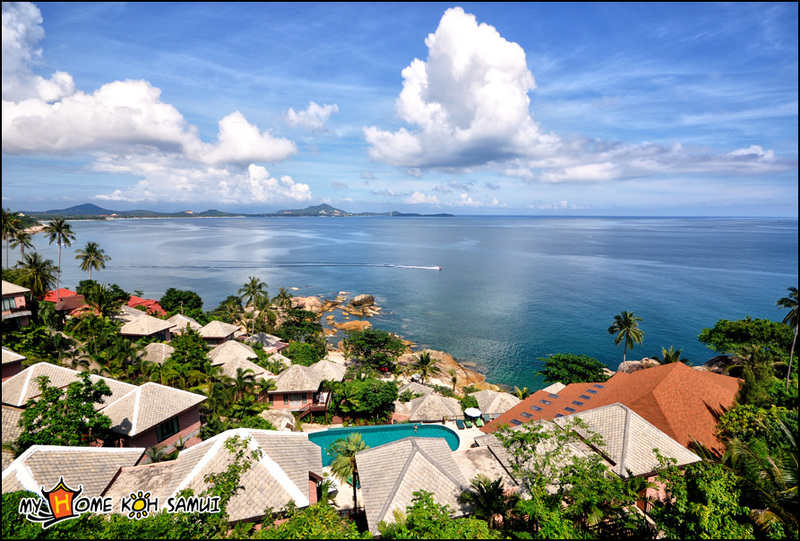 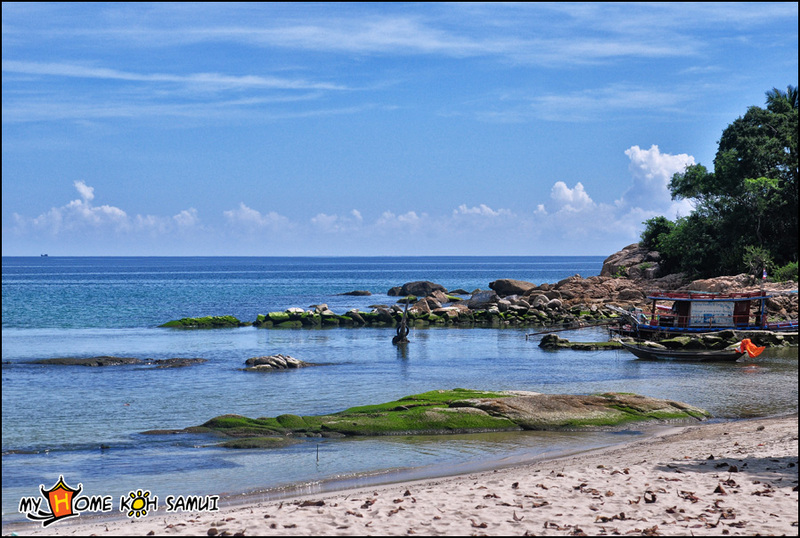 So, hope you got an idea how Samui looks like right now!